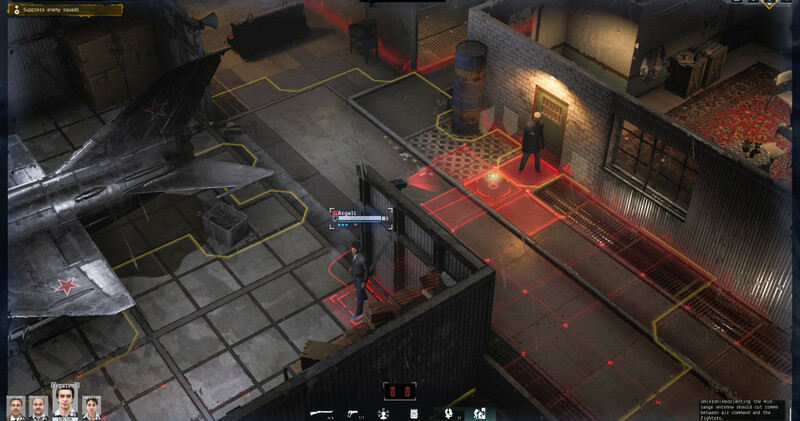 It's no secret that Phantom Doctrine has its own set of issues, and ones that might make the game completely unplayable for some. 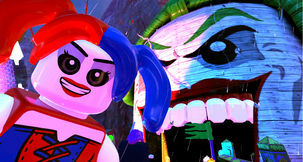 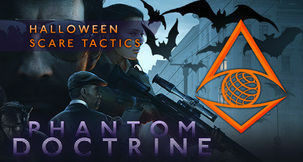 Regardless, the game also has a certain special sort of charm, and the developers don't seem to be giving up on it, either. 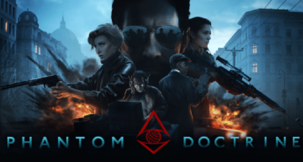 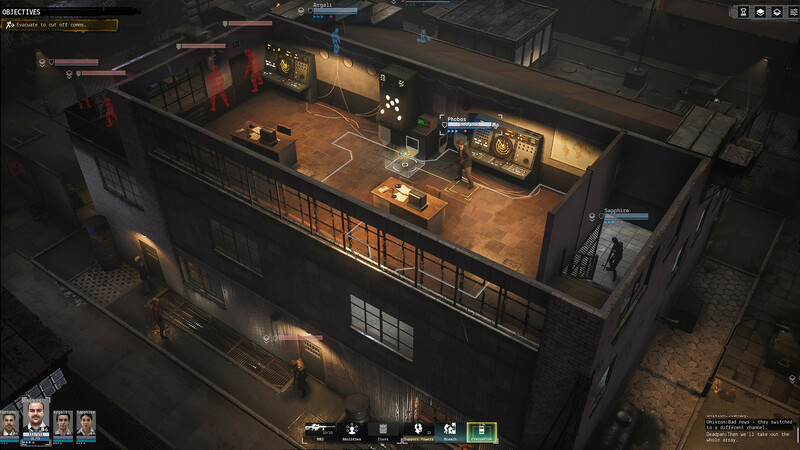 Two days after official release, Phantom Doctrine already has two hotfixes under its belt with lots more to come, and here we'll take you on a short tour of the latest one: Patch 1.0.2. "The improvement (listed here) should address the first, small portion of LoS visualization issues. 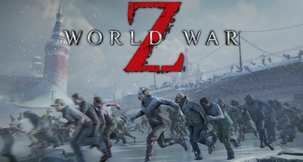 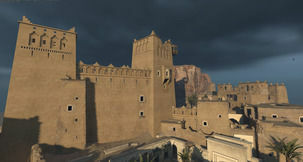 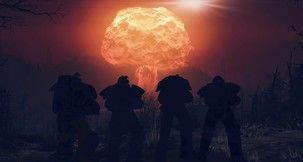 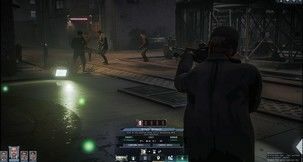 The process is ongoing for more radical changes in the Line of Sight/Line of Fire mechanics, and we expect to deploy it soon," say CreativeForge when it comes to the game's rather annoying cover mechanics. 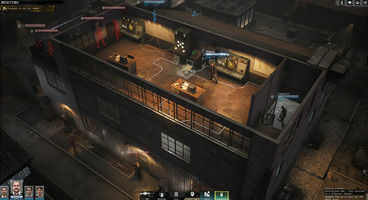 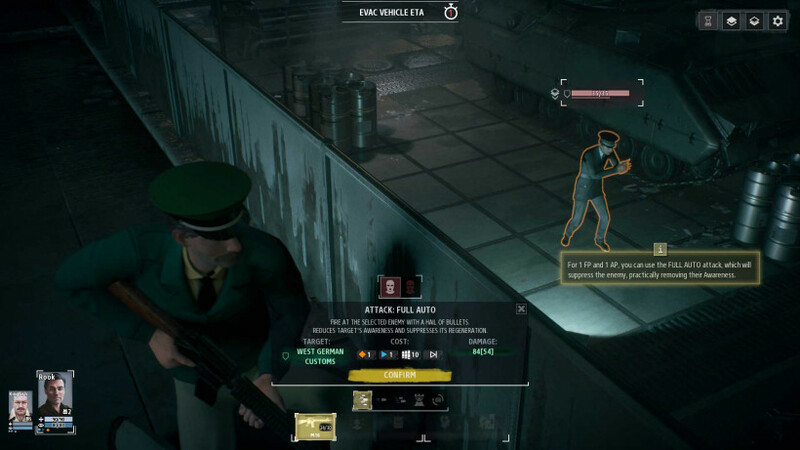 Though this does not cover for the worst offenders on show in Phantom Doctrine, it's something, and as soon as your agents don't randomly get murdered even when crouched behind full cover, the game might actually be fully playable. 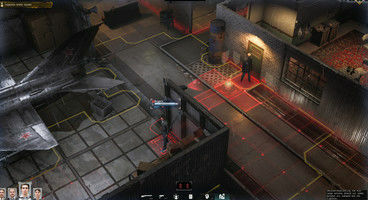 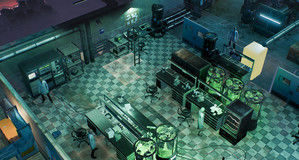 Let us stay on the lookout for further fixes for Phantom Doctrine.